Sauce, glorious, sauce. From mustard to tomato, or a jalapeno hot sauce – it’s the one thing that can take your barbecue beef from 1 to 100. There’s some pearlers on the market in Australia, but don’t take it from us. 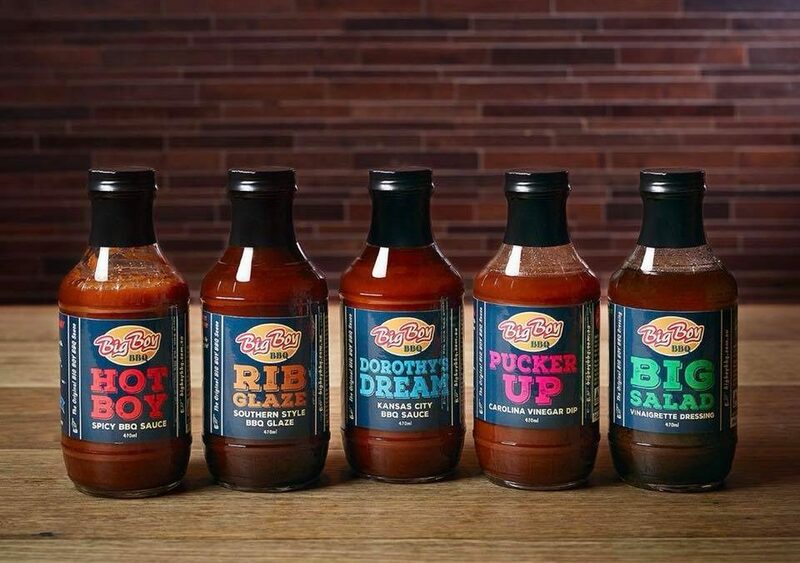 We asked the 50k-strong Australasian Barbecue Alliance group what their favourite barbecue sauces were. This is what we got back. The condiments here are all natural and range from your classic barbecue and tomato sauces to hot sauces, mustards, jams and relish. The family behind the brand has been using the same pickle recipe for 50 years, so you know it’s going to be good (the choko pickles that is). Stocked at butchers around Australia, Rib Racks BBQ makes everything you need to marinate and dress your meat. Favourites are its BBQ Sweet Sauce, Honey Bourbon, and original barbecue. If you’re more into classic American barbecue condiments, you’ll find them here. Lane’s has an Aussie outlet so no worries sourcing (or should we say saucing) your favourites. Go the whole hog and get the Complete Jane’s BBQ Sauce Set: Sorta White, Itsa Vinegar, One Legged Chicken, Southbound Mustard, Kinda Sweet. 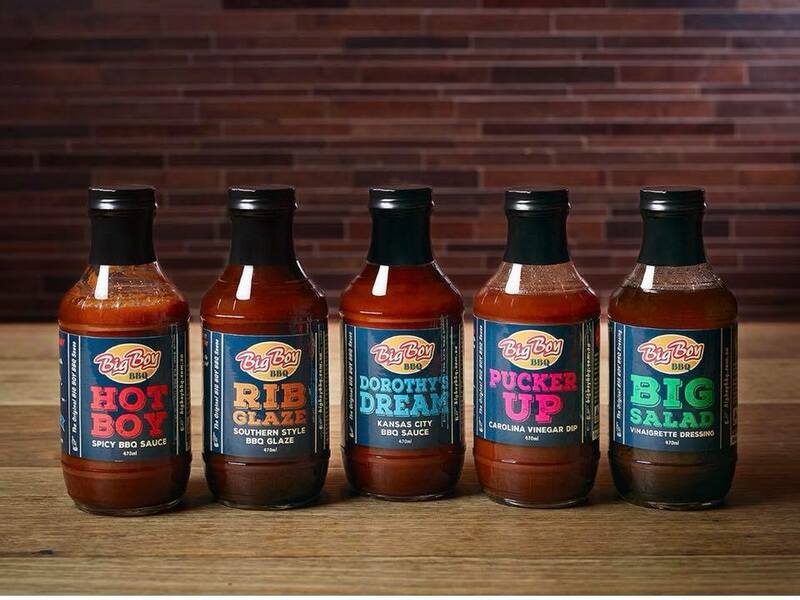 As the name suggests, these sauces are not for the faint hearted. If you like it hot (and let’s face it, you do), you’ve come to the right place. You can find them in butchers around Australia. This Melbourne barbecue institution caters for the masses by making its famous in-store sauces available online. From Dorothy’s Dream Kansas City BBQ Sauce to Southern Style BBQ Rib Glaze, you’re picking from the cream of the crop. This is technically a New Zealand export but we’ll make exceptions because it’s damn delicious. Its wild meat sauce apparently “starts a party in your mouth” – and can be enjoyed with meat that’s not to wild also. Check out the craft brewed range for some ripper BBQ accompaniments.